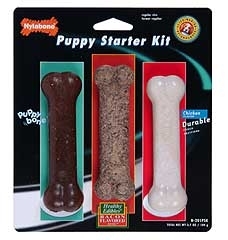 Kit contains 3 chew bones for puppies, Bacon, Durable Chicken and Flexible puppy bone. Designed for teething puppies to encourage non-destructive chewing. Not recommended for dogs with any adult teeth. Made in the USA. This advanced canine dental device is multi textured to provide dental stimulation and chewing satisfaction. It also satisfies the natural urge to chew and reduces tartar and massages gums. 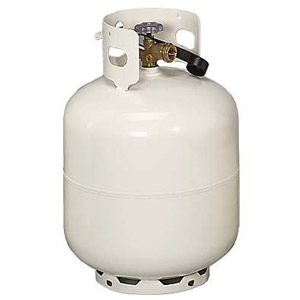 Made of super-tough virgin DuPont nylon and is more than 10 times as tough as any other nylon or polyurethane bone. Chews made of inert soft thermoplastic polymer. Clinically proven to reduce plaque and tartar build-up. Not recommended for strong chewers. Made in the USA. Flexible pooch pacifier made of soft inert thermoplastic polymer with baked in chicken flavored particles. Clinically proven to reduce plaque and tartar build-up on your dogs teeth. Flavor particles make them irresistible for medium sized dogs. 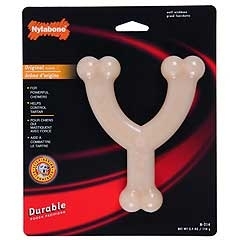 This bone is made in the USA from tough durable nylon. 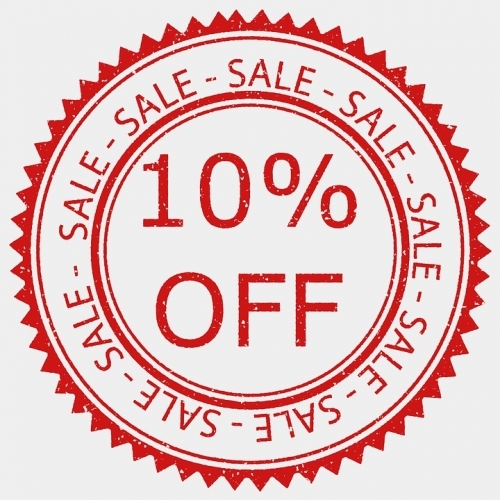 It has multiple textures for increased tactile and chewing appeal. 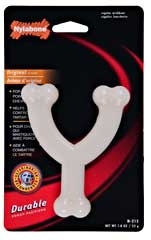 The ridge and nub designs provide dental stimulation and chewing satisfaction. Chicken flavored chew for powerful chewers. Nylon and Polyurethane Combination with unique shape and texture. Multi textured design satisfies a dogs natural urge to chew by delivering tactile interest and appeal. Bacon flavored chew for powerful chewers. This is the industrys largest durable bone and is made in the USA! It is made of super strong nylon and designed especially for powerful chewers. Flavored with chicken our most popular flavor.